With a little delay I will tell you how my Erasmus in Portugal is proceeding. 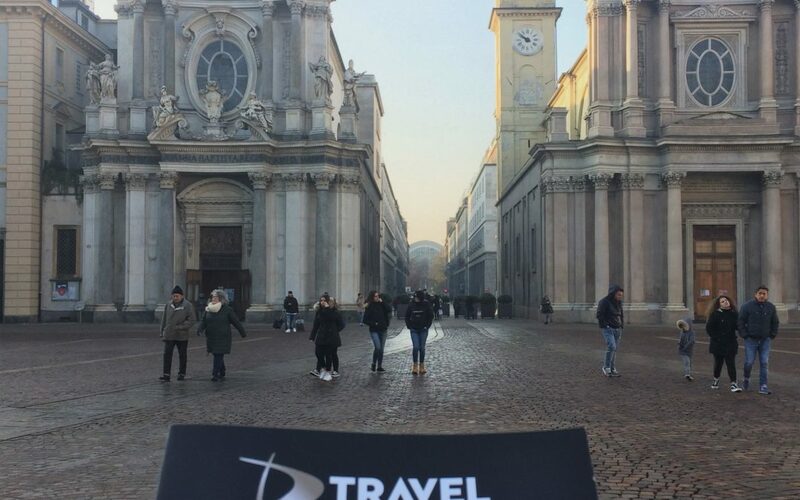 In December I was a week in Italy to promote the services of Dtravel in Italian agencies with my colleague. It has been an exciting week, and very tiring. We have visited about 40 agencies. The cities chosen for door to door were: Turin, Asti, and Alessandria, in the Piedmont region. Door-to-door is a very important tool for a DMC, it allows to establish a more confidential and lasting relationship with the customer. I learned how to best present services and a tourist destination and how to achieve the best goal in the shortest possible time. After returning to Portugal I wrote a report for my host, where I told my experience, adding suggestions for the next time. Having a DMC involves a commitment and a constant investment but allows you to travel a lot (a very important aspect for me) and to know important aspects of other countries. After the trip to Italy, I returned to Italy for the Christmas holidays and get ready for my last month in Portugal.